YouTube is the world’s largest video sharing website. It has over a million videos linked to its site. There are hundreds of football related channels on YouTube, however the following channels have the best all-around content. 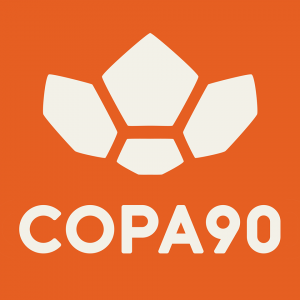 Copa 90 advertises their channel as “For fans, by fans”, and that’s exemplified in their videos. Their passion for football is truly captured in all of their installments as they cover football news from all over the globe. Similar to Copa 90, KickTV says that their channel is “Fueled by passion and love for game” and that shows in their videos. They upload videos about individual players and teams while also keeping you informed about current events and lifestyle. This is a very well-rounded channel that can appeal to fans from all over. 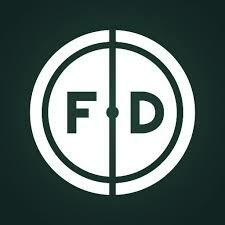 The channel includes the latest headlines, interviews, top 10s, the Football Daily Weekly, and more every week. This channel, like FootballDaily, contains a wide variety of videos, ranging anywhere from poking fun at football mishaps to in-depth ‘versus’ videos. Whatever your interest is, you should be able to find it with Football Republic. This channel serves as a great way to check out some highlights of players from all teams and backgrounds. 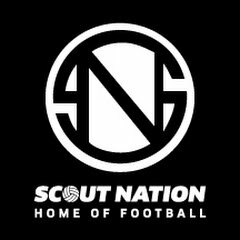 What’s great about ScoutNation is that it doesn’t just focus on the most well-known players, but also the up-and-comers who are less talked about, and it’s all in HD!